Many exciting new things are happening at Gold and Silver of Louisiana in 2012. In addition to facilitating the buying and selling of precious metals for our customers, the company is now offering professional jewelry repair services. As a graduate of Louisiana State University, our jeweler Clifford Morse is very familiar with the Baton Rouge community. Cliff’s skills exceed the arsenal of a typical jeweler as he can create almost any custom jewelry design, engraving, or monograming. The company is very excited to have Cliff join our team, and we encourage our customers to use her jewelry repair, design, and monograming services. 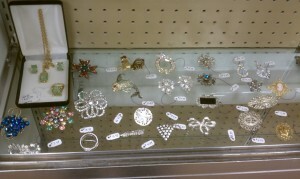 In conjunction with offering our new jewelry repair, monograming, and engraving services, Gold and Silver of Louisiana has also doubled our inventory by adding three new consignment vendors with hundreds of unique items of merchandise. 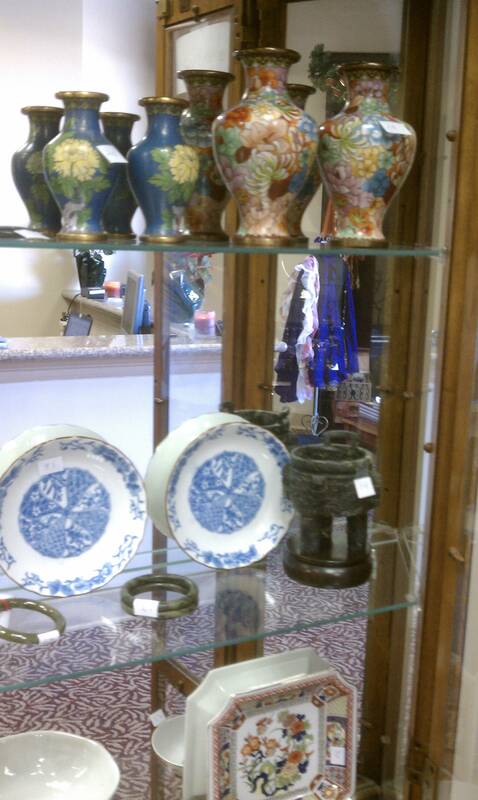 Among the new merchandise added to the store includes: a vast selection of antiques, vintage costume jewelry, fine antique jewelry, fine Parisian scarfs and décor, many oriental antiques, a great selection of jade, and a wide selection of 18th & 19th century architectural prints. 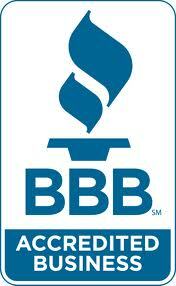 Our vendors specialize in bringing our customers some of the finest items in the world at jaw dropping prices. 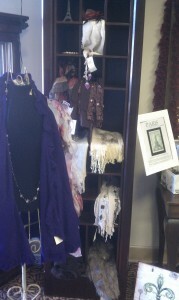 One of our new vendors hand selects her items from Paris France, and another vender gets her materials from New York. Another initiative Gold and Silver of Louisiana is taking on this month is our Louisiana Art Walk. We are now seeking nine skilled and talented Baton Rouge artists for the opportunity to sell and showcase their art in our store for only 10$ a month. Our store is dedicated to supporting fine local artist by giving them the opportunity to promote their work at very affordable prices. So if you are a talented local artist who wants to display your work in a high volume retail center, please give us a call or stop by our store with your portfolio. 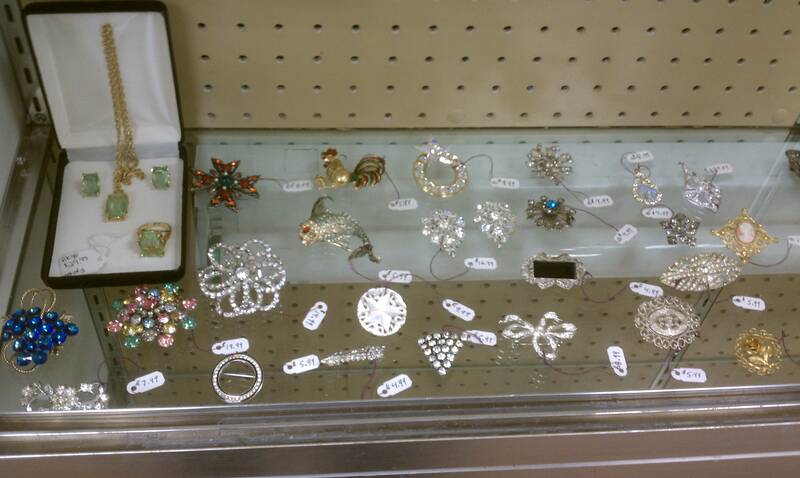 On a final note, we would like to remind our customers that Gold and Silver of Louisiana specializes in a wide selection of fine vintage gold, silver, and costume jewelry at unbelievable prices. Don’t miss out on the opportunity to take advantage of our incredibly low grand opening prices. Our staff is looking forward to see you in the store soon! This year’s gold investor has seen some of the most volatile precious metal markets in decades. Beginning the year just under the $1400 mark, gold prices continued moving in a steady uptrend to about the $1550 level in July. Then gold prices shot up in a parabolic manner in August until the price topped $1900. Following the August run-up in prices investors watched gold fall roughly 10% in a week to around the $1700 level. Just when the bears started to come into the market, gold moved back up to around the $1850 level (which proved to be a double top for the metal). In September the gold market plummeted to test the 200 day moving average of around $1550. Once the metal hit its 200 day moving average, strong buying quickly propelled it back up to around the $1600 level. During October and November gold regained its upward momentum and slowly traded to about the $1750 area. This trend continued until early in the month when the metal sold off drastically bringing it down to $1550 per ounce. Currently the metal is trading at $1570 per ounce and has re-attracted many bears in the market. Bears argue that unlike when gold held its 200 day moving average during the September sell off, the current sell off forced gold to break below its 200 day moving average. This is something that gold has not done since 2008 when all global markets experienced massive deflation. Bulls in the gold market have been baffled by the recent sell off in the yellow metal. They argue that given the European debt crisis, in addition to the U.S. debt problems, the fundamentals for gold are stronger than ever. Its a mystery to the bulls why gold has not eclipsed the $2000 mark. Despite such favorable opinions about the lustrous yellow metal, most gold traders are still scratching their heads wondering why the gold has not performed like the ultimate safe-haven that it is. Bears see this as a red flag in the market signaling that something is wrong which could lead to a deeper correction in price. Bulls, on the other hand, are bold to argue that this may be the best buying opportunity in the past year to pick up the metal at a discount. They argue that gold has been in a steady uptrend for over 10 years now, and even a correction to near the $1300 level would not break the overall trend. It is impossible to know what camp (bulls or bears) is right in their future assessment of the gold market; however, one thing remains clear—we have most likely reached a crossroads in the gold market. The price of precious metals are well positioned to remain at historic highs. Citizens of Baton Rouge are increasingly taking advantage of these market conditions by cashing in their broken, used, unwanted, or scrap gold, silver, and platinum. Many people in the Baton Rouge area are amazed by the amount of precious metals the own—many of which they did not even know they had or they had forgotten about. Among some of the gold, silver, and platinum items that our clients have sold recently include: jewelry, sterling silverware, watches, coins, and bars. Many people are just now starting to realize that they have hundreds or thousands of dollars in items that they have not used in years. Gold started an impressive run from around the 1200$ level all the way up to the 1900$ mark. Then the metal took a 350$ hit and has since rebounded to around the 1700$ level. Moves in the price of silver have been even more extreme than those in gold. Trading around 20$ a year ago, silver took a massive leap up by more than doubling near the 50$ mark. Then the metal crashed over 33% to the 30$ level in just a couple of days. After the crash silver started to slowly creep back up into to 40$ range only to crash once again to around the 30$ mark. Now the metal continues to trade in the lower 30’s and is waiting for some price direction from the industrial sector. Platinum has behaved much different than the monetary metals. While platinum maintained its historical average with gold (trading higher than the yellow metal) for much of the past 11 year bull market, a few months back gold decoupled from platinum and began to trade higher. Now platinum is trading around the 1600$ level—proving that it is not quite the metal that gold is during the current times. As the citizens of Baton Rouge consider selling their broken, used, or unwanted gold, silver, or platinum many look to the precious metal’s extreme volatility over the past year. Our clients that visit our CitiPlace location off of Corporate Blvd tend to think that prices are going to maintain their current levels and not experience as much volatility as compared to the last few years. After the most recent corrections, our company experiences some panic selling of both gold and silver, and as prices re-corrected up, another round of high volume selling occurred. These are interesting time for investors in precious metals, and as always, we feel that hard commodities are and will remain a safe harbor during uncertain times. Recent market volatility for U.S. and European stocks has not been felt in the two big metals. Both gold and silver have remained a stable investment in the past few weeks as investors pull back from the uncertain financial markets. Silver prices have risen, and gold is holding steady. Economic activity is one of the major driving factors that drives the price of silver because of its many industrial uses, and with world markets contracting some investors expect to see further pull backs from silver. On the other hand, many investors think that the “poor man’s gold” will not drop as dramatically as other global economic indicators. Gold prices dropped dramatically from highs near the $1,900 an ounce level into the $1,600’s with investors fleeing to the dollar as Europe questions the future of the Euro, however, the yellow metal has leveled out to a steady rebound with less dramatic swings in daily price changes. Silver also fluctuated from highs at or around $50 to lows around the $26 dollar level. Silver’s swings were due in part to arbitrary changes in margin requirements by the major exchanges, and also by a perceived decrease in global demand. Since rebounding from its recent lows, silver has remained fairly stable in the low to mid $30’s per ounce. Those who are selling gold and silver to the precious metal buyers in Baton Rouge have expressed their concerns about the often discussed bubble in metals, and are increasingly positioned to cash in their investments. In general, many individuals in Louisiana that have purchased gold or silver as an investment, or those who are holding surplus or broken jewelry have experienced a fair increase in their holdings over the last few years. Feedback from our customers in the Baton Rouge area is somewhat balanced between those who think prices are still on the rise and those who are eager to sell before prices take a tumble. Given the relative stability in both metals throughout a highly volatile market, prices may continue to remain fairly constant relative to the stock market or even real estate.